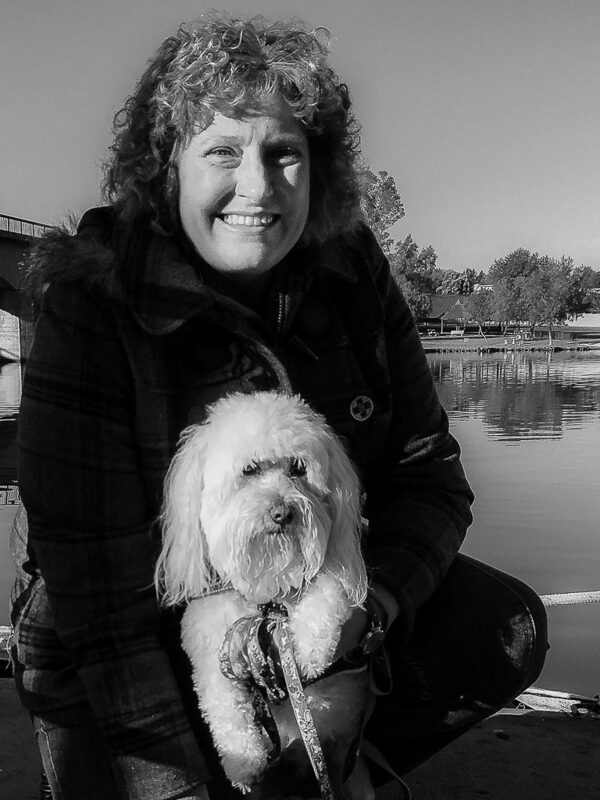 The thought of our Pet’s becoming older, is difficult for most of us and one we would rather avoid – BUT this is the time we should be considering how we can ease our trusted companions into their “Golden Year’s”. 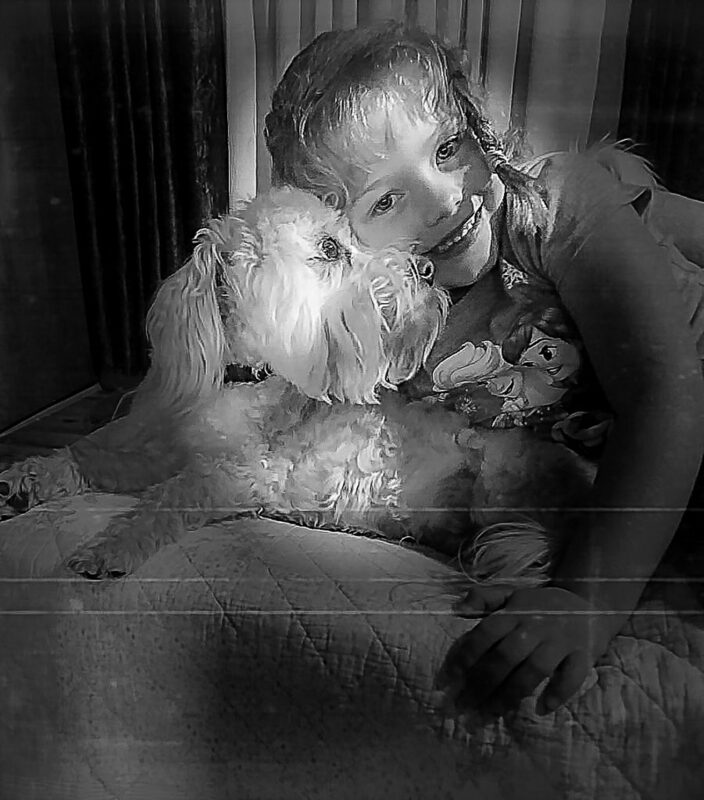 If we all just had $50 000 – like Barbara Streisand – to clone our beloved Pet – albeit still a very controversial subject?! 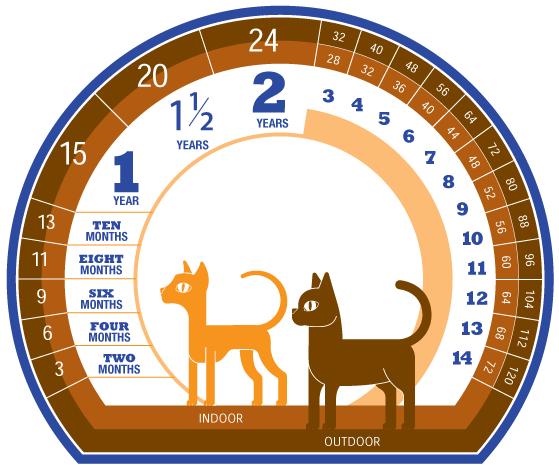 So while, in human year’s “7“ is still considered a child – in our Furkid’s this would already be considered middle-aged, if we take the common calculation of multiplying our Pet’s years by 7 – but different breeds age differently – while small breeds and cat’s living a healthy lifestyle can generally become 15-20 year’s old, large breeds such as St Bernard and Great Dane can expect to live 8-9 year’s and medium breeds somewhere in-between. The record holder for the longest living dog, belonged to an Australian Cattle Dog – ”Bluey”, who lived 29 year’s and 5 months! The oldest cat recorded was “Creme Puff”- a whole 38 year’s! But just like humans, there are factor’s that influence our Pet’s longevity, such as good genes and enviromental factors. In the photo below Ziggy poses with his “mommy” and they are the same age in doggy years. Difficulty Getting Up and moving around: Naps become more appealing than playing or running. For most of us, this is one of the most difficult factor’s to adjust to, if our active Pet becomes sedentary and getting up becomes difficult, especially if we enjoyed our walk’s and activities together – there is no reason to still be active, but take it at an easier pace – in fact – moving helps loosen the joints – speak to your Vet regrading Supplement’s such as Omega 3 & 6 acids and Joint stabiliser’s and if necessary anti-inflammatories, especially now that Winter is creeping up on us! Arthritis is characterised by signs of discomfort, lameness or pain and difficulty rising from rest. Additionally consider specialised and warmer bedding. Loss of eyesight: Deteriorating eye loss is part of the normal ageing process – if you notice your Pet bumping into things or that it seems worse at night, be sure to take it to your Vet to exclude eye problems such as cataracts, retinal degeneration (night blindness), glaucoma and dry eye syndrome-all which are treatable. Dental Health: Regrettably – this is the one area – that Vet’s see that owner’s neglect their ageing Pet’s! It should be obvious, that if your Pet’s breath smell’s, the first place to look at is IN THE MOUTH! Year’s of tartar build-up is, at the very least very smelly and would prevent you from wanting to cuddle your pet, but the truth is, it contains year’s and year’s of bacteria, which cause dental decay (constant tooth ache), as well as the real possibility of intoxicating the bloodstream eventually leading to Heart and Kidney Failure. The fear of giving your ageing Pet a light anaesthetic, should not be the reason for not having it’s teeth cleaned! Lumps and Bumps: Just as year’s of sun exposure can affect our skin – and only be visible when we are older – so too it can become an issue when our Pet’s age, especially those with a fair coat, who loved to sun tan! White haired Pets are invariably more prone to skin growths and even skin cancer and older male dog’s tend to get fatty growths (lipoma’s). Hormonal changes can also cause hair loss -talk to your Vet about treatment options. Loss of Bladder control or urinating with difficulty: this could be a symptom of an underlying disease like Kidney Failure or Diabetes, Prostrate problems in older male dogs or hormonal changes in older female changes – don’t let this problem affect your demeanour towards your older Pet – speak to your Vet about how to regulate these issues. Weight gain or loss: a more sedentary lifestyle could lead to weight gain, however, just as humans become smaller and shorter when they age, so too animal’s become catabolic and we need to adjust their diet to accomadate these changes. Weight loss could also be an indicator of underlying disease such as cancer or typically in Cat’s an overactive thyroid. Behavioural Changes: as our Pet’s live longer lives, we see that they also struggle with memory loss and cognitive dysfuction. Symptoms of this could be personality changes, irritability, unusual pacing, signs of disorientation and confusion – like difficulty finding it’s bed or barking for no reason. Luckily dietary supplements and medication is available to alleviate these symptoms. Coughing and shortness of breath: your pet tires more easily – this could be an indicator of heart disease – so make sure to have your Pet examined. 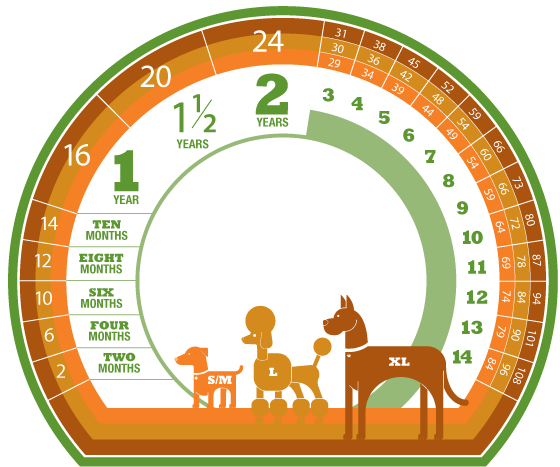 Something to think about: Studies have shown that feeding your Pet a Veterinary Diet compared to a commercial variant can extend it’s life-span by 24 months! Hills Science Diet has just launched a diet for the bridging year’s from adult to senior for Pet’s from the age of 7 years; by “likeing and Leaving a comment” on our article on Facebook, 4 reader’s each stand the chance of winning a sample bag of Hills Youthful Vitality – one of each up for grabs: Cat, small dog, medium dog and large dog!